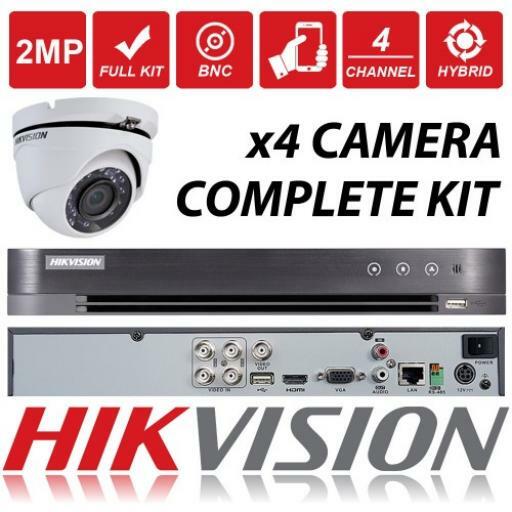 This 4 Channel Hikvision CCTV Complete Kit has everything you need to set up a HD CCTV system in either your home or business! 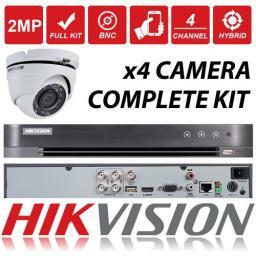 Combining both DVR and Cameras from the leading Brand HIKVISION. Hikvision is the number one selling surveillance brand in the world. 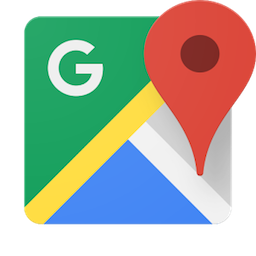 This Equipment comes with FREE App software for online viewing of your Cameras on your mobile devices remotely. Its a simple process but we will provide you with an instructional video on how to do this you'll also get telephone assistance if needed. HD-TVI Input 3 MP, 1080p30, 1080p25, 720p60, 720p50, 720p30, 720p25.